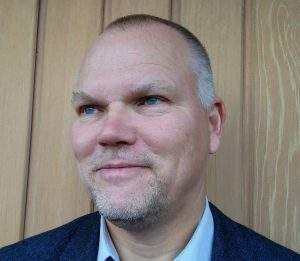 Herman Weerman is Vodafone-Ziggo’s (NL) Wi-Fi product developer and he is also responsible for business development and project management (IPMA-C certified), utilising both his commercial and technical skills. Herman Weerman’s specialties include Wi-Fi, multimedia services architecture, as well as IPTV. Herman is a frequent expert carrier Wi-Fi speaker at Wi-Fi NOW events and always provides outstanding insights into how Wi-Fi can be profitably applied across mobile and cable network infrastructure.